For those who may not know, the door is closing on my time in Bolivia. I’ve purchased plane tickets, and will be in Southern California from December 18 through January 14. But my return ticket is not to Bolivia. My return ticket is to Lima. I can already anticipate the questions coming about whether I’ve grown tired of Bolivia or whether I don’t like Bolivia. Indeed, Bolivia has been an overwhelmingly positive experience in my life. Yet I have a restlessness, an insatiability, a wanderlust that spurs me to keep moving. After all, the world is a big place. I’ll miss Bolivia, but rest easy knowing that Bolivia will always be a short plane trip away. Having said that, I only have two weeks left here, and it’s been difficult to internalize everything that I need to do before I leave. This includes things that I need to buy, for friends and for myself. 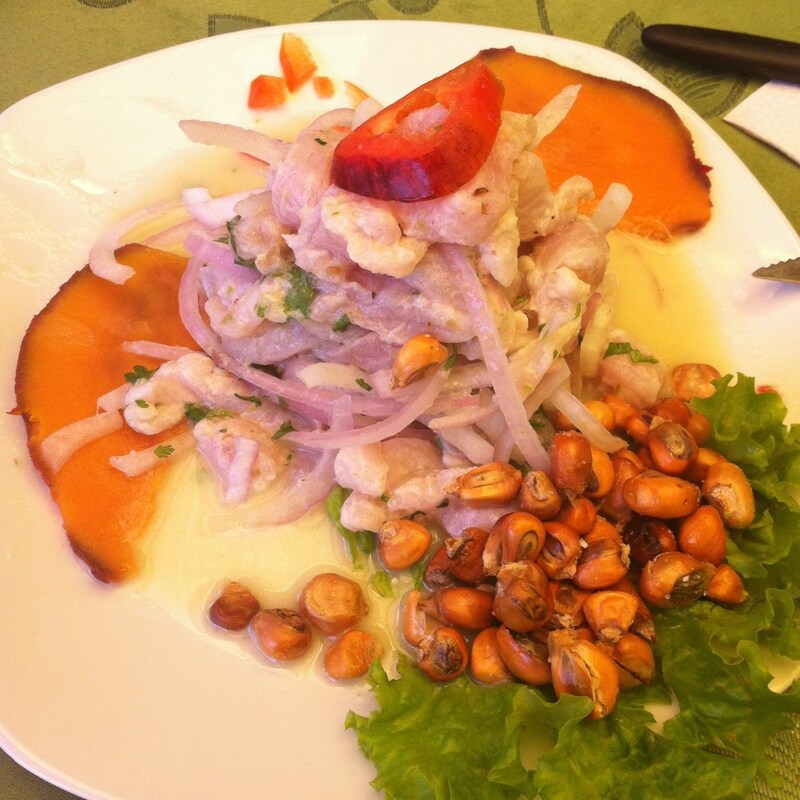 I’ve had the good fortune to visit Lima a few times in the past three years. I’m excited, nervous, anxious and tired all at the same time. I’ll be looking forward to being closer to the beach, being in a more cosmopolitan area, and of course, delicious Peruvian food! Amongst the many challenges that I’ll face in Lima will be: apartment hunting on my own for the first time in South America, learning a new city and it’s corresponding chaotic bus system, and moving all of my possessions to Peru. I’ll be in Southern California from December 18th until the 14th of January, when I begin life in Lima. These past few months have seen a downtick in work, and reinforced my desire to create a project of my own with which to earn money. That was Hot Stove Social, a premium social media newsletter subscription service for small business owners. It was my latest step towards building a location-independent lifestyle. Unfortunately, it didn’t sell. Genuine interest didn’t translate at all into people taking out their wallets to pay for my service. It sucked. Time, energy and hope invested were wasted. I let it cut into important things, like my personal newsletter. However, I was lucky that I didn’t invest much money into the project. I was able to launch quickly, and quickly realize that the service would not take off. Now I’ve brushed off the dust, and am ready to move onto my next idea. Hell, I’m even keeping the same website and brand. Only the content and service will be completely different. I’m hoping to launch my new idea by my next newsletter. I’ll be hard at work, and will be anxious to share it with you at that time. I’m restarting my personal newsletter, and hoping to get the word out to more of my friends. Communication is tough from halfway around the world, but I hope that by resuming my biweekly email newsletter, you can keep in better touch with me. I’m really going for it this time, and I want you to be on my list and see my hard work! Fill out the signup form below to gain access to my exclusive list.